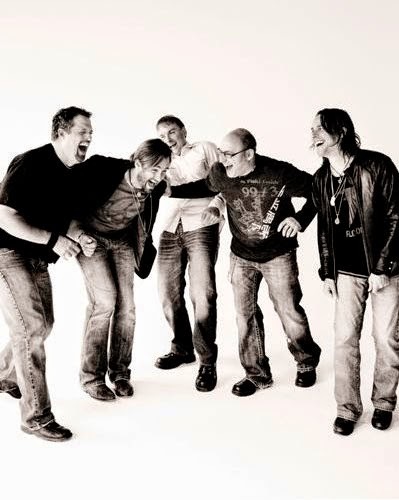 Sister Hazel will be performing to benefit the Sarah Jones Scholarship Fund and the Dare 2 Make a Change organization. Sarah Jones was an aspiring filmmaker and crew member who tragically lost her life this past February while on a movie set due to unsafe working conditions. The scholarship fund created in her name will enable future aspiring filmmakers to receive the necessary education needed to fulfill their dreams. The Dare 2 Make a Change organization seeks to establish campuses in developing countries that will provide shelter, education, medical attention and, most importantly, safe havens to otherwise destitute women and children. WHY: The goal of the concert is to raise funding for the charities involved and further the mission of the Sarah Jones Scholarship Fund and the Dare 2 Make a Change organization. 100 percent of proceeds will benefit the charities, as will proceeds from the silent auction. Win 2 tickets for Sister Hazel's charity concert. To enter just leave us a comment. We will randomly select a winner on August 20!